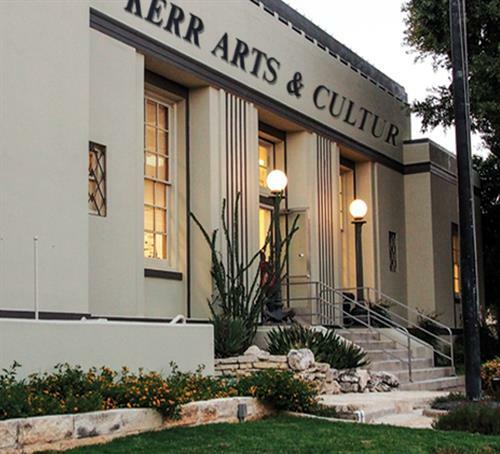 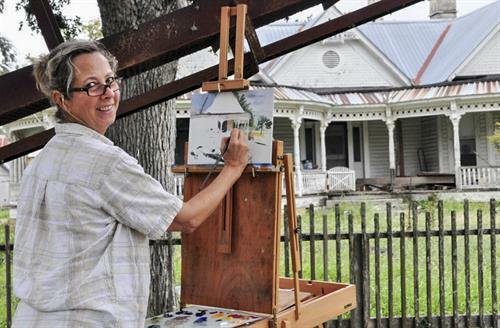 Kerr Arts & Cultural Center, located at 228 Earl Garrett Street in downtown Kerrville, is one of the Texas Hill Country's largest, most diverse and most active visual arts organizations with over 600 affiliated artists and thousands of visitors annually. 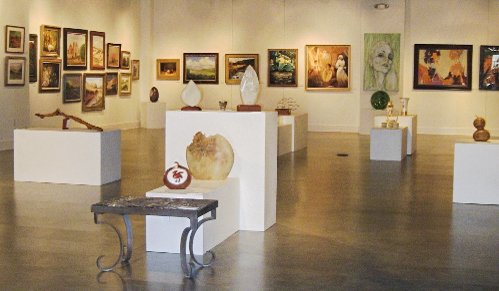 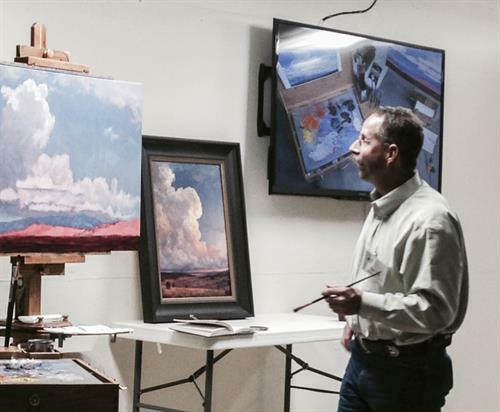 KACC's three large, professional gallery spaces and spacious, well-equipped workshop spaces host dozens of arts events each year. 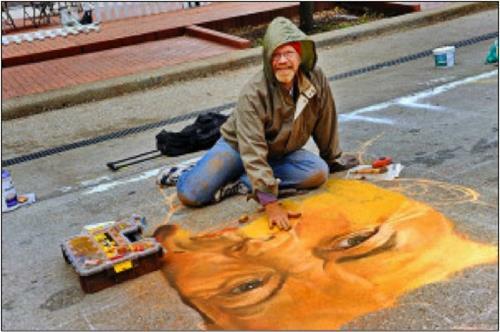 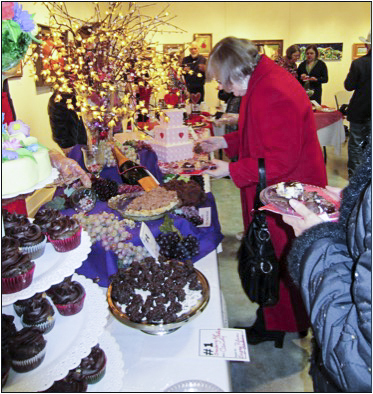 A quick glance at KACC's online event calendar at www.kacckerrville.com will reveal a jam-packed schedule including our fabulous annual ''Chocolate Fantasy'' in February, the always-unique Southwest Gourd Fine Art Show in early summer, the annual elegant Black & White Gala in September, the National-level Kerrville Outdoor Painters Event in the Fall, and the celebrated Texas Furniture Makers Show presented by Woodcraft in November. 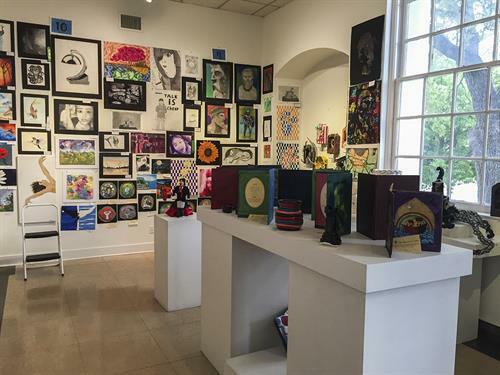 In between these major events KACC hosts exhibits featuring watercolor, sculpture, jewelry, pastels, art collectibles, photography, multi-media, music, fashion and design, and more. 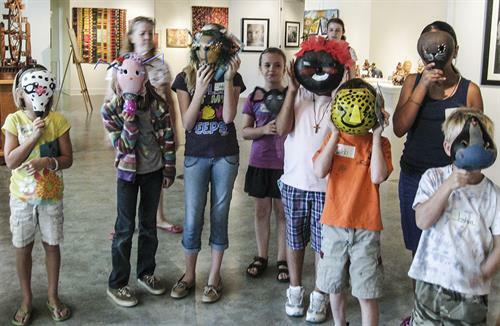 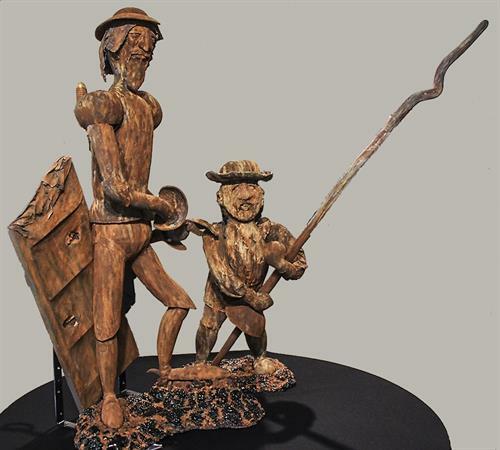 KACC doesn't forget young, up-and-coming artists either with our annual Youth Art Show in April, that draws hundreds of students from schools all over the Hill Country. 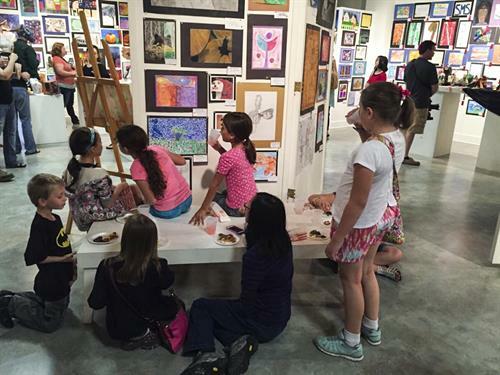 All shows feature an opening reception that is free and open to the public, and KACC's renowned wine, food, and hospitality ensure that these opening events are always fun. 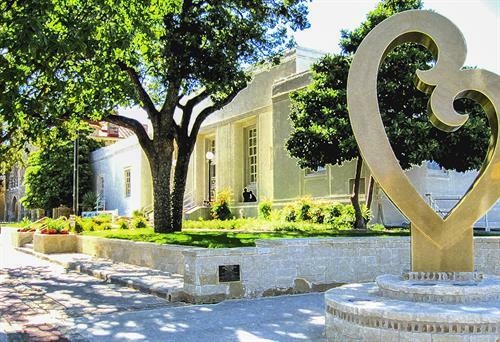 There is plenty of free parking in downtown Kerrville, and the area around KACC is filled with exciting shops, galleries, music venues, bars and restaurants. 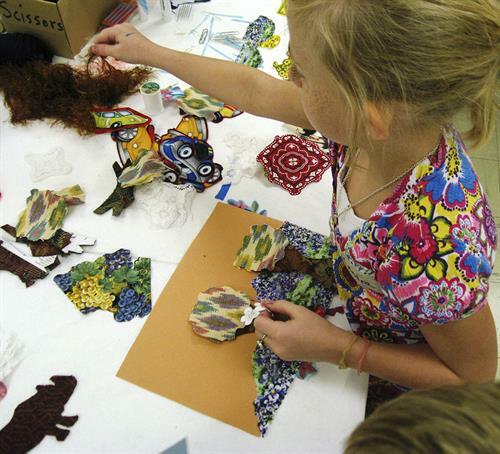 We hope that you will join us for one or more of our events very soon.